Last week I find an issue on my customer’s computer. His AutoCAD 2013 always hangs on startup. It showed the splash screen but AutoCAD never starts. If there is a popup saying error message, it might be easier to fix. So I did a little investigation to fix it. I tried to search on Google and found that it might be caused by several issues. Here are a few that I found. This is the problem that I found on his computer.The virus changed his acad2013.lsp, acaddoc.lsp and acadinfo.lsp. All those files are bloated to more than 300 MB! No wonder AutoCAD won’t start. If you are not familiar with those files, acad.lsp, acad2013.lsp are functions that will be executed automatically when you start an AutoCAD session. acaddoc.lsp will be executed automatically when you create or open a drawing. In default installation, those files are only 1 KB in size. So if his LSP file is 300 MB, there must be something evil that cause that. You can imagine how long your computer will take to execute 300 MB routines! Read more about VBA macro viruses and LISP based viruses in AutoCAD here. There are some suggestions there how you can prevent it from attacking your computer. I’ve seen this kind of virus can mess your command, many things don’t work correctly. It even can send your documents through email client. But this is the first time I see it prevents AutoCAD from starting. If you find this issue, the fix is easy. Just delete those files and replace with unaffected LSP from other computer. InfoCenter sometimes can cause problem too. There is a knowledge base that explain it’s because a background process did not end correctly. However, WSCommCntr1.exe can also cause this problem when you first start AutoCAD. It’s a process that require internet connection. 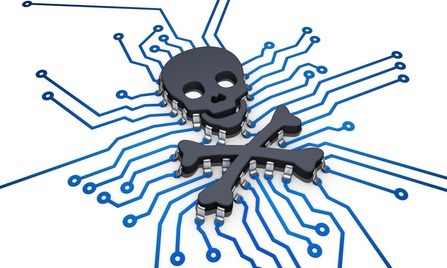 Some domain security, firewall or anti virus may have conflict with it. When AutoCAD hangs on startup and force close this process will resolve the issue. You need to check your computer security settings if you want to use InfoCenter. If you are concern because you work in secure location and don’t want to allow that process, you can disable InfoCenter as explained in this knowledge base. 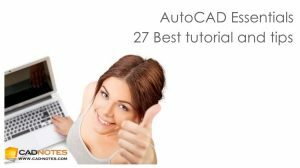 AutoCAD relies on many prerequisites. Installing Windows update and updating your graphic card driver sometimes can resolve the issue. However, I’ve experienced that my software won’t run after I installed Windows update. This forum thread is similar to my experience. If this is the issue, Autodesk usually will release a hotfix or update for this issue. 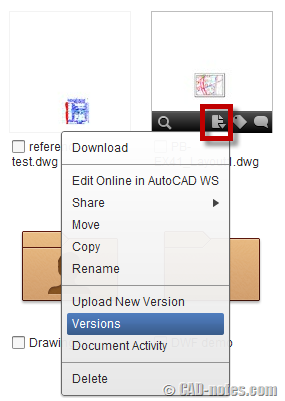 Check if any available on Autodesk support download page. If you want to try uninstalling the update, you can open program and features then click view installed updates on the left sidebar. The last thing that you might want to check is AutoCAD installation. In my experience, when AutoCAD installation is corrupt there will be warnings about missing files or wrong registry key. It won’t just hang or freeze during startup. However, you can try to repair AutoCAD. And if it doesn’t work, the last thing you can do is to reinstall the product. I strongly suggest you to follow this clean installation procedure from this knowledge base. When AutoCAD failed to start, there are many things that can cause this. It can be viruses, Windows problem, hardware drivers, Windows settings (even Internet Explorer settings) and of course AutoCAD problem itself. It’s not easy to find what went wrong. I hope this will help you to solve it. Remember, this list is only for AutoCAD hangs on startup. Basically you will see no warning on your screen. 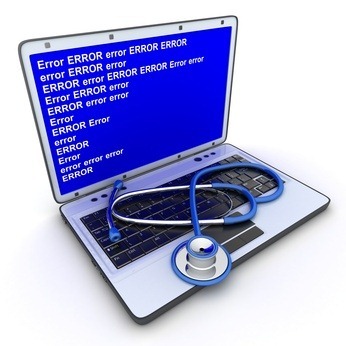 If you see error warning, it usually has error code and finding solution might be easier. Don’t rush it. Try to eliminate each problem to find what is wrong. And what about you? Did you have this experience before? How did you solve it? I have installed autocad 2014 in my laptop but it works for 10 days and after that it stop working, the file get open but it hangs up. I am using windows 10, so please give some suggestion its urgent…..please…. I recently see this problem on my customer site. It was because the new Windows update. If you recently install new software, Windows Update, or driver update, try to uninstall it. Restart your computer after it’s finished. Check this post if you don’t know how to uninstall the updates. You may also want to try using system restore to the last time you know when the software still works. I have and AutoCAD hangs with acadiso template. Maybe i should check my windows settings. I’m using windows 10 pro with serbian latin as regional setting!? I have an issue with AutoCAd 2017. 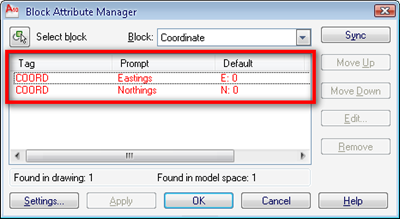 If decimal separator in primary units for dim styles is set to comma, autoCAd hangs immediately! I tried what you described, but I it seems to work fine here. Have you tried creating a new drawing with an ISO template? It already has comma as decimal separator. I had the same issues with freezing at the start screen. My solution for this was to add “\nologo” to the end of the Target location in the shortcut properties. Don’t know why it works, but it does. And then after you uninstalled everything and deleted all files, you install your latest version and everything works. When i'm starting Autocad 2013 it just pops out a window there it says it Error in the loadlibrary, whys that? Not long ago I have problem with ACAD 2011. Acad freeze on splash screen. ACAD reinstalling didn't fix problem during startup. I traced problem to file PresentationCore.ni.dll. (this cached compiled dll from .net framework located in C:WINDOWSassemblyNativeImages_v2.0.50727_32PresentationCoresome key). Deleting of PresentationCore.ni.dll had fixed the problem. May be instead of deleting that dll I could reinstalling whole .net framework 3.5 – it bring same effect. This compilation list 27 tutorials, tips and trick that CADnotes published in the last 8 years. A great place to start if you want to learn advanced features or learn new cool tricks! And it’s free!